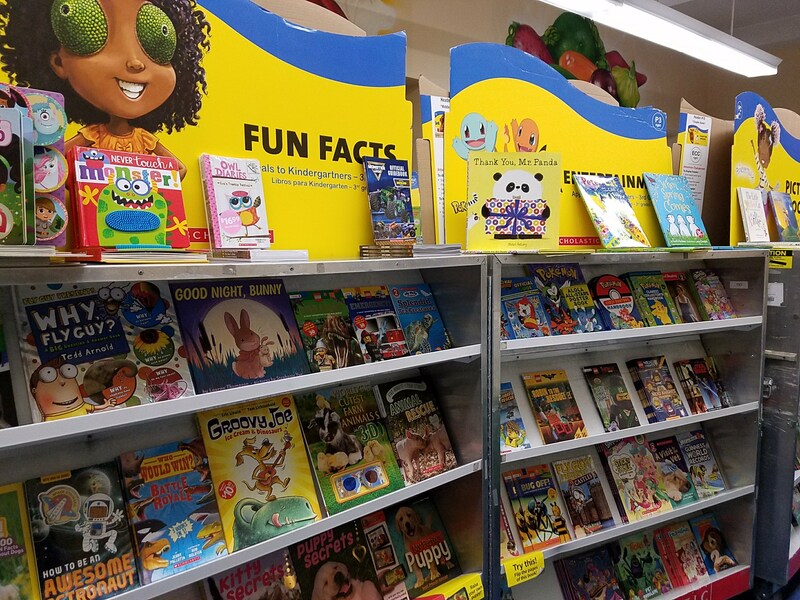 It’s the most wonderful time of the year… That’s right–the Scholastic Book Fair is here this week! If our school sells enough books, Scholastic will give us money back that we can use toward this year’s author visit! The PTO provides a portion of the cost of the visit, and we hope the book fair will cover the rest. Let’s help Mrs. Lennox reach her goal! When students buy a book, they can challenge Mrs. Lennox to dress up as a book character. If we meet our goal, Mrs. Lennox will pick one of the student suggestions and dress up as that book character! Thank you for your support, and don’t forget to stop by during parent-teacher conferences!